The song ‘Tujhe Dekha To’ from the 1995 Hindi movie Dilwale Dulhania Le Jayenge had a compelling visual of the lead actors in the midst of beautiful mustard farm. The sight of the yellow flowers amidst the verdant greenery has been an image that has been stuck in my mind always. When I was invited by the Punjab Grill chain of restaurants as a part of its Rangla Punjab 2.0, a deep dive into the state’s culture and cuisine I immediately said yes. As luck would have it I arrived right in the midst of the mustard harvesting season and I was treated to rows and rows of unending yellow and green fields that instantly uplifted my spirits on my maiden visit to the Land of Five Rivers. Say Punjab and the immediate association is that of food and as much as it is a cliché I always think of Punjabis as people who love food. While I found this is true, I also discovered that there is so much more to the cuisine beyond the done to death butter chicken and paneer dishes. And it is no coincidence that Punjab has always had a rich food culture and it is said that the Maharaja of Patiala was a food connoisseur who ensured his cooks write out the recipes in manuscripts! I started my food trail at Amritsar at Pul Kanjari close to the India Pakistan border and followed it up with a pind or farm visit. 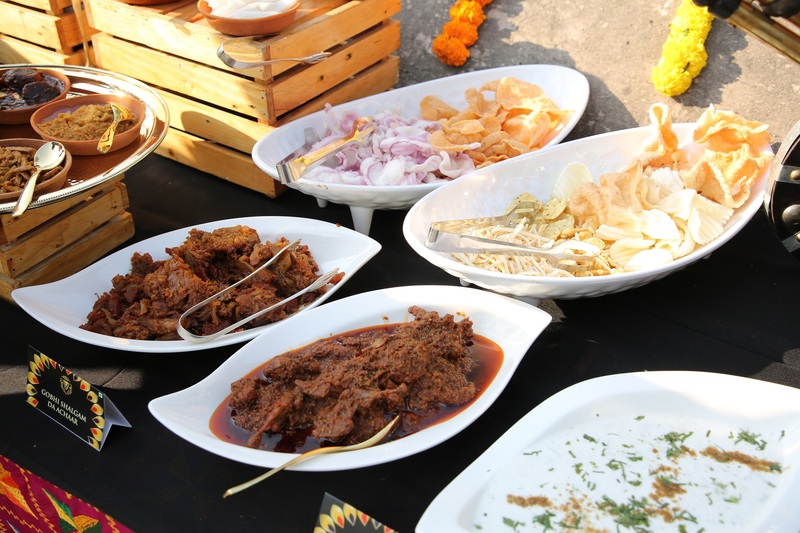 The first thing that caught my attention were the amazing array of pickles from carrot, turnip, cauliflower and even quail meat as well as Shikar da Achar, Dehu da Achar and amla and apple murabbas that make for a compelling sight and taste awesome too. In fact a lot of the pickles are winter specials and are prepared in traditional homes as an antidote to common winter ailments. Even something as simple as Masale Wali Mooli tastes great as the same was harvested right in front of you from the farm and is filled with a spice powder that gives you a great dish! And while the ubiquitous lassi is always a big favourite, I suggest you try the Kaali Gajar Ki Kanji made with seasonal black carrot, mustard seeds and asafoetida allowed to dry under the sun in a container and fermented for a few days. The tangy drink has a sweet sour taste and is brilliant pink in colour. The best part is that the inherent nature of the cuisine is that it is inherently simple and focuses on using traditional methods of preparation that retain the taste, flavour and nutrients. The spices are robust and coarsely grounded never pureed in a mixie and it is always about cooking the food slowly and allowing it cook overnight on a low flame. 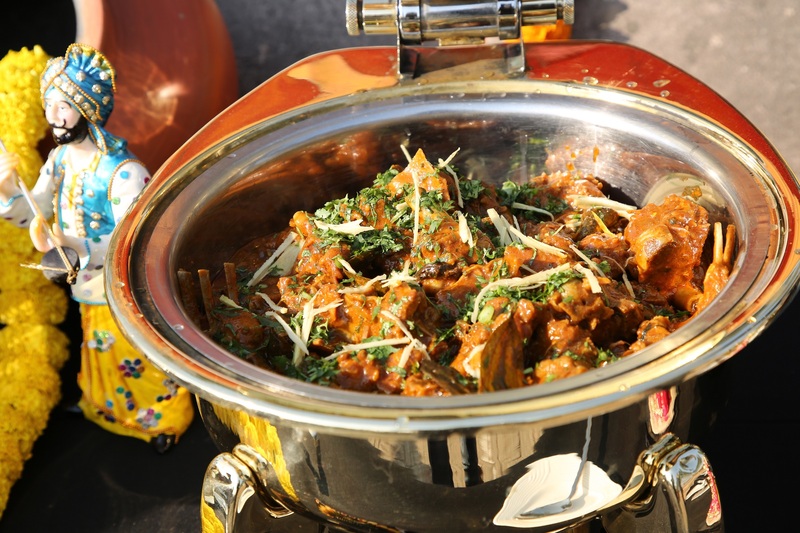 Gurpreet Singh, Corporate Chef, Punjab Grill explains, “most often Punjabi cuisine is synonymous with North Indian cuisine and it is limited to butter chicken, dal makhani and butter naan. However these are not Punjabi dishes at all. There are many dishes that are unexplored. In Punjab it is all about farming and the focus is on seasonal food. So like in Italy you have olive oil, you have mustard oil here. In winters, you have the divine sarson da saag and the ghobi shalgam achaar and makki (corn flour) and bajra (a millet) that make the food special.” So whether it is the Tawa Tikka (a cutlet cooked on slow heat), Mutton Champ (spicy mutton mince cutlets), Amritsari Machchi (a river fish called Singhada cooked in traditional spices), Bhunna Ghosht (a mutton dish) or the Charga Kukkad (a pan fried chicken dish) the vegetarian fare is equally extensive. The Methi paneer (a fenugreek based dish), Gajar aur Gobhi di sabzi (a curry with carrot and cauliflower), Lal Lobiya (a kidney bean preparation) or Harra Cholliya Pulao (a rice dish with fresh green channa), there is enough and more for all to enjoy. 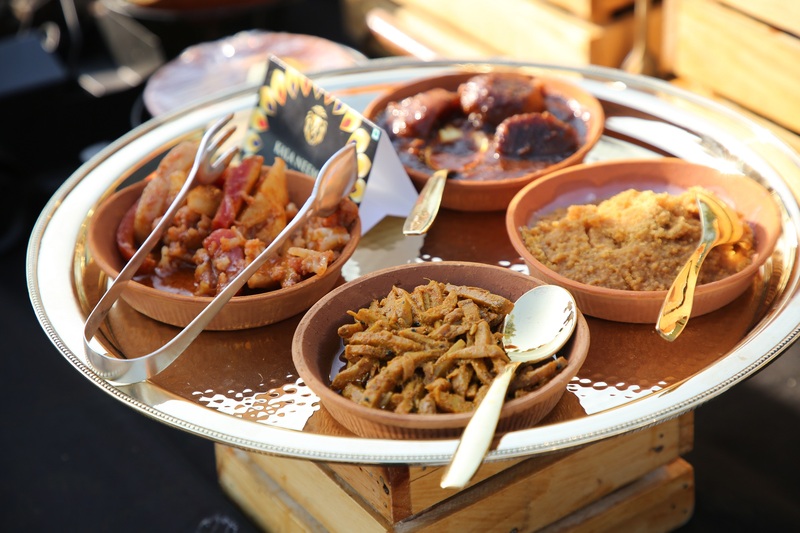 Also the wadi is a key feature of the food. These are lentils that are soaked and pureed, sun dried and can be used to enhance the flavour of the food – in the curries and even in rice). The variety of desserts is also amazing and the Malpua is made without dipping it in chashni (sugar syrup). 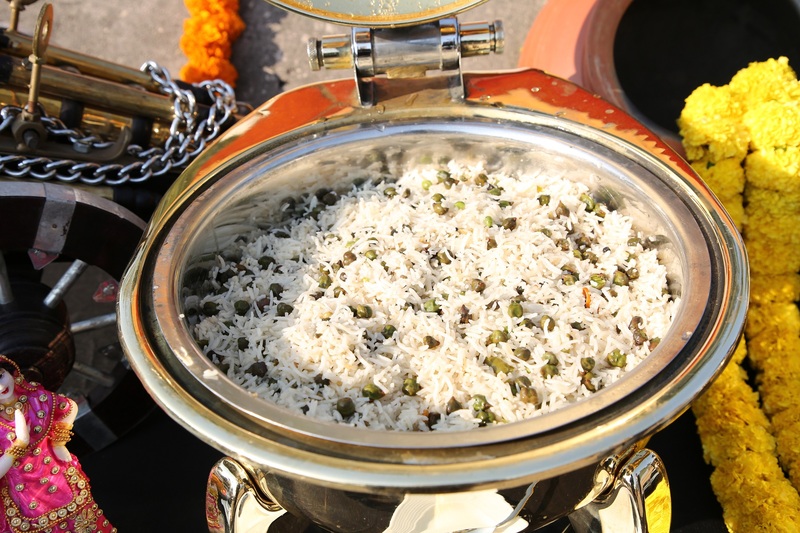 Likewise Amritsar has its unique fruit cream and also ganne wale chawal (rice cooked in sugar cane juice). 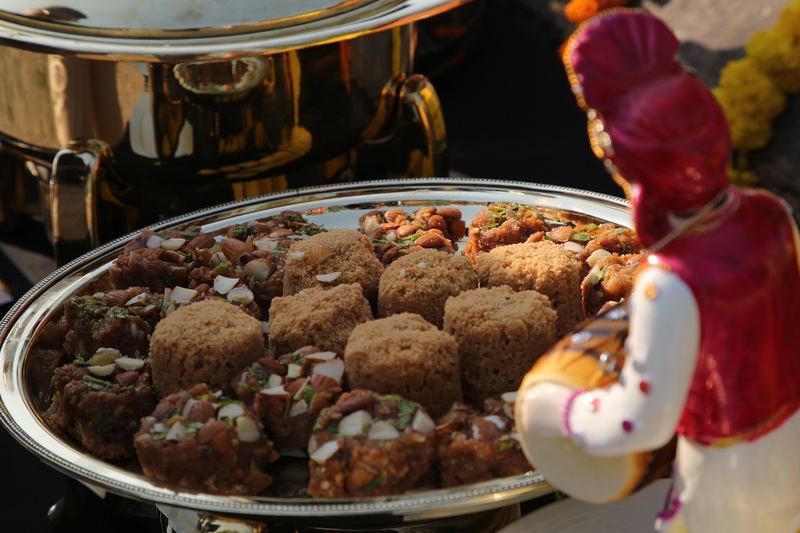 The Khoye De Barfi, Gajjar Halwa and Makhane Di Kheer are also great options to try while you are in Punjab.